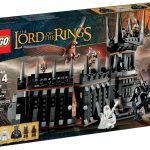 Finally, collect one of the most instantly recognizable and iconic buildings of’The Lord of the Rings”trilogy: The Tower of Orthanc’! 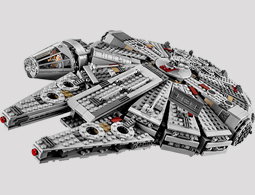 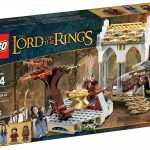 Build all 6 highly detailed floors filled with fascinating movie-related details including the attic, library, alchemy room, Saruman’s throne room, entrance hall and dungeon. 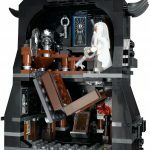 This exclusive model stars in some of the most iconic scenes from The Lord of the Rings movies. 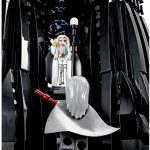 Swoop down with the Great Eagle and rescue stranded Gandalf the Grey from his tower-top prison after his defeat at the hands of the white wizard, Saruman. 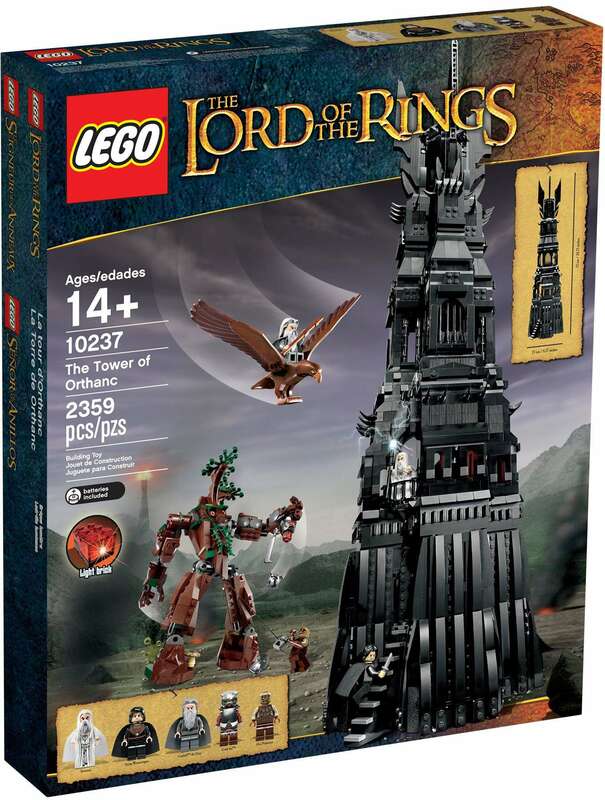 Build the powerful, tree-like Ent, with poseable limbs and cool swinging arm function, then attack the Uruk-hai and Orc Pitmaster while Saruman and his servant Grima Wormtongue take refuge high in the tower. 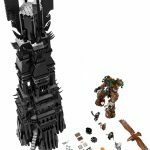 The Tower of Orthanc is a must-have model for any’The Lord of the Rings’collection! 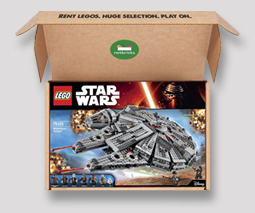 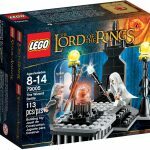 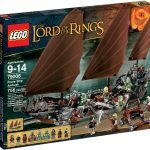 Includes a Great Eagle, buildable Ent figure and 5 minifigures with weapons: Saruman with kirtle outfit, Grima Wormtongue, Gandalf the Grey, an Uruk-hai and the Orc Pitmaster.